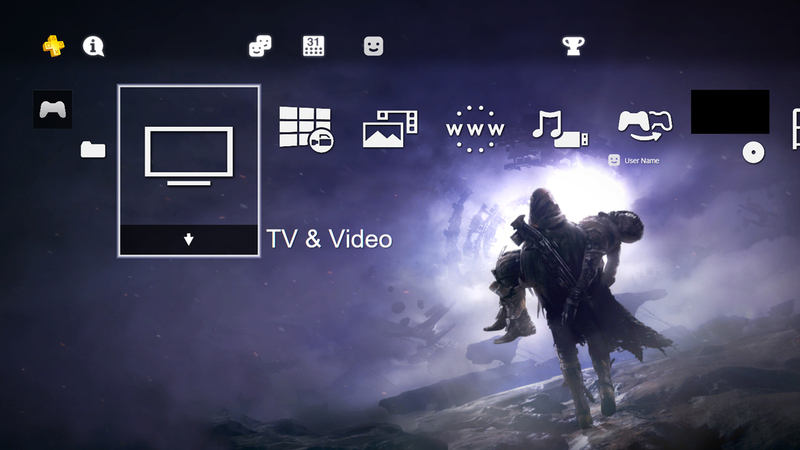 To honor Cayde-6, we are giving away this dynamic theme for FREE. On September 4th, take justice into your own hands. 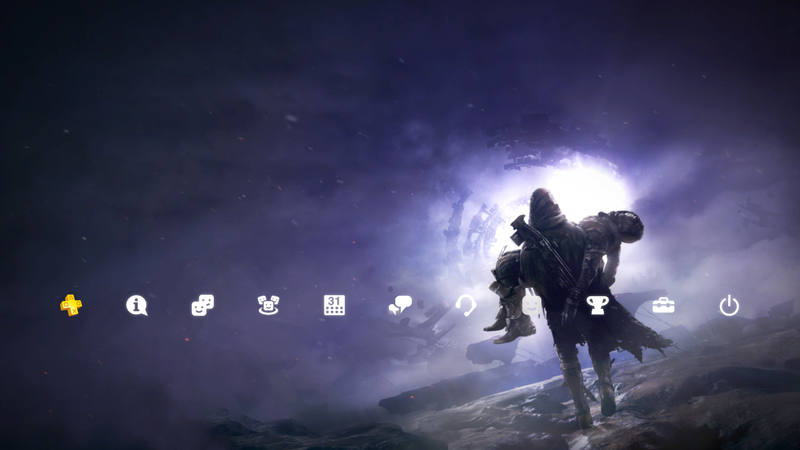 The hunt is on.